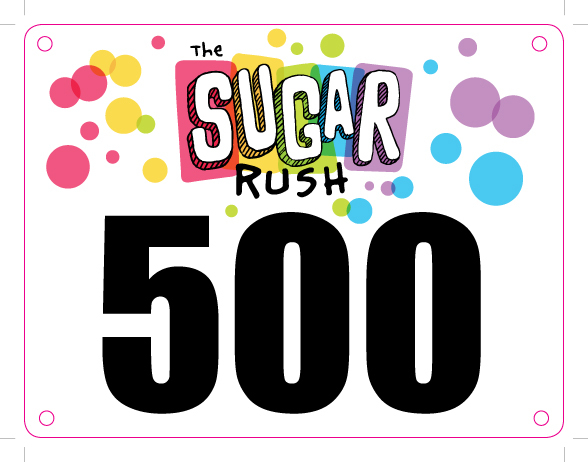 The Sugar Rush 5k is a sweet themed run where you run/walk off the calories so you can indulge in a donut at every mile! 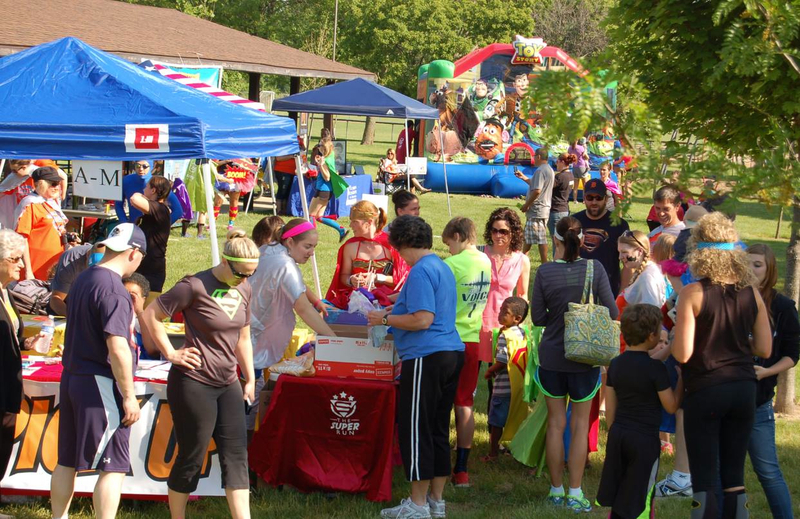 Rush over to The Sugar Rush for a 5k fun run, music, festivities and more. Each participant receives a Krispy Kreme Donut at every mile!!!! 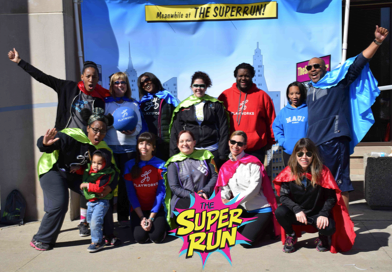 Every participant gets a collectible race bib and finishers get a super finisher's medal! 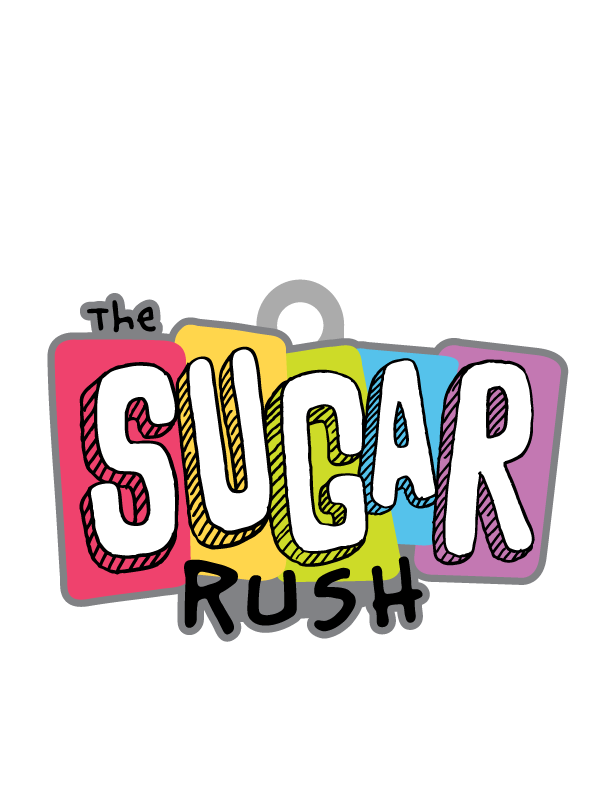 For info on the event please visit www.TheSugarRush5k.com. Be sure to get yourself signed up for a monthly subscription of sugary goodness from Candy Club. Click: 50% off Plus Free Shipping on the World's Best Candy!! And if you're interested in finding more ways to support your favorite causes, create a FREE Mission on Zimzet.com!